We are a community church, committed to worshipping God, caring in the community, bring help, aid and comfort. 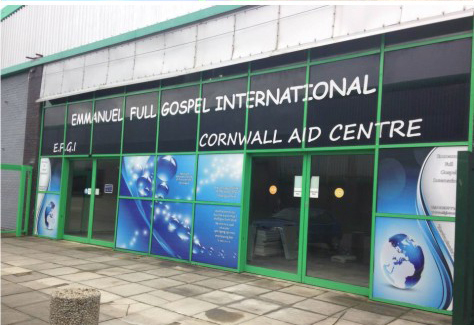 EFGI Cornwall Aid Centre is working in the community to bring help to many people. Coffee mornings, food, blankets, shoes and clothes, OAP groups, charity shop, etc. 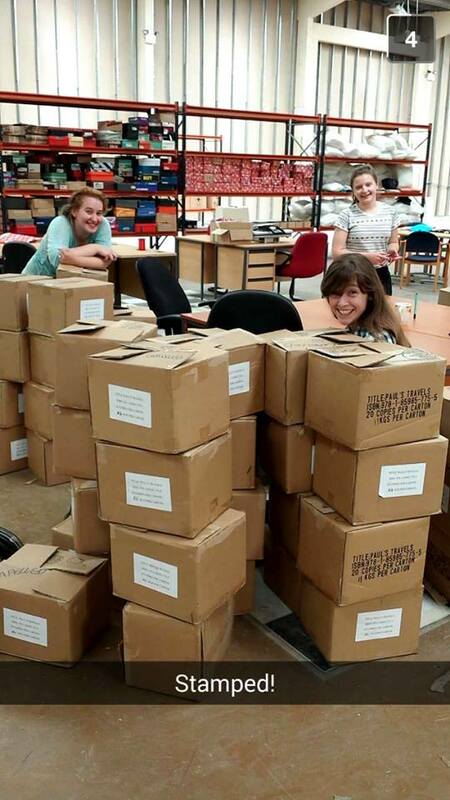 Click here for our Cornwall Aid Centre page. We welcome you to Emmanuel Full Gospel International (E.F.G.I.) 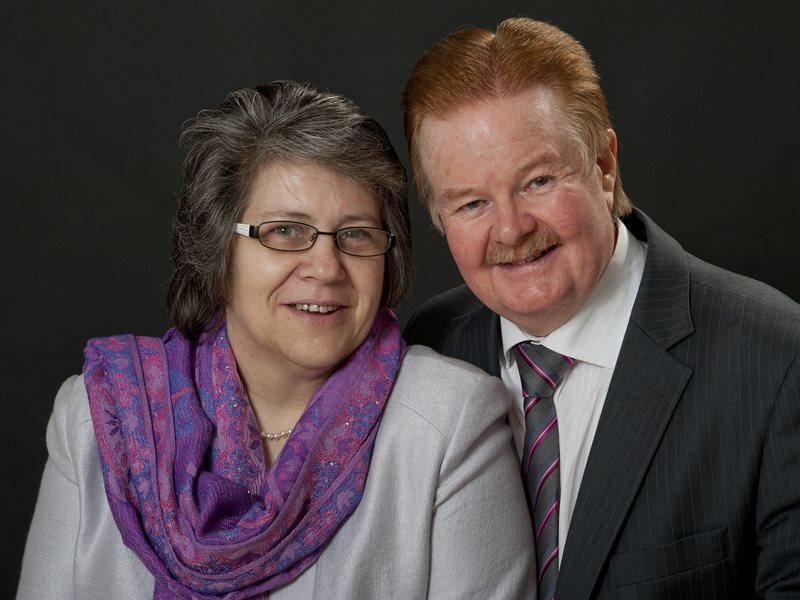 led by Pastors Alan & Lorraine Carlin where we see lives changed by the power of Almighty God. EFGI has an incredible team and together we welcome you to come and enjoy the many ministries to the community and around the world – browse further pages where you will find information about the many programmes, events, outreaches into the community etc. At E.F.G.I. you will receive a warm and friendly welcome and a dynamic and relevant service. Afterwards you are welcome to stay and enjoy free refreshments. Come and enjoy finding your place . . . If you are a young person or student connect with us and find friends who enjoy hanging out together, worshipping in a vibrant community church – sports events, radio broadcasting and also connect with us via social media. A dynamic family church for all ages and from all walks of life you will find a place for your family at EFGI. Whatever your family situation we cater for you and your children and apply the truth of the Bible to everyday life helping you to enjoy your family and the many varied situations you encounter in bringing up your children. 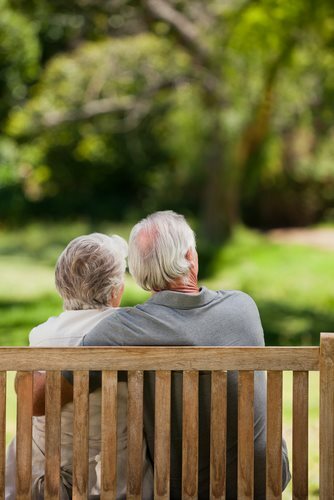 Every generation is highly valued and at EFGI if you are an OAP – retired – in your senior years – there is a place for you at EFGI where you are welcomed to become part of a happy and encouraging family. 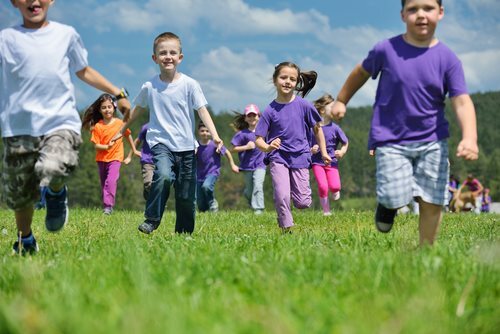 Kids clubs – youth groups – Sunday Schools – all to help your children enjoy the Bible and its great teaching, enabling your youngster to become a happy and fulfilled person. Whether you are old or young – single or married – widow or widower – single parent or family – student – retired – employed or unemployed etc. At Emmanuel Full Gospel International . . . If you have any clothes, food, items you would like to donate please contact us by clicking the button below. Keep up to date with all the news from Emmanuel Full Gospel International. Stay in the know and get involved in our blog. Our Study Centre will be opening soon. Members will get access to all our books and audio downloads.Coming Soon!